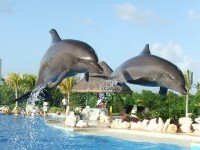 The attractions of Mexico are incredibly diverse, spectacular, whether modern or wild. It might be extremely difficult for you to decide what should you do and what you want to see when visiting this country. 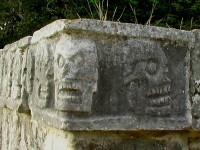 The colonial history of Mexico marked the impact between two completely different cultures. It was a period that caused massive destructions and loss and inspiration for other forms of art and architecture as well. Many Mexican cities preserve the fascinating colonial city appearance and structure even today and visiting them is like suddenly going back in time. 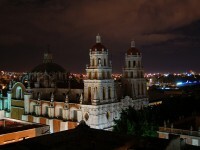 The top 7 colonial cities of Mexico include Guadalajara, Merida, Izamal, Morelisa, Puebla, Oaxaca and Campeche. 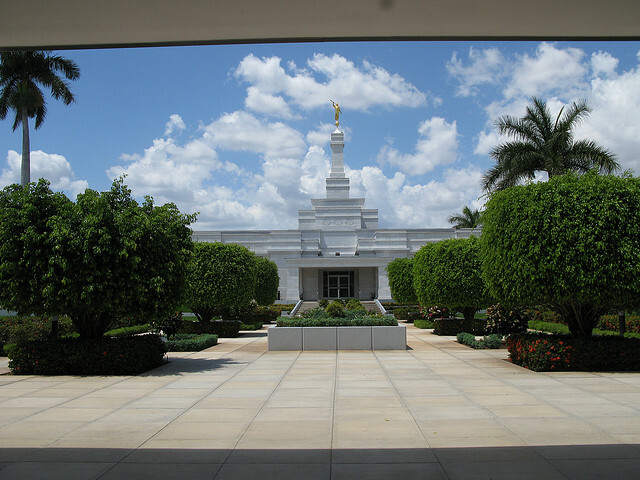 Merida is the capital of Yucatan and was an important center of the Yucatan Mayan culture before the arrival of the conquistadors. Today is an important cultural center, a prosperous city with charming narrow streets, colonial buildings and shady parks. It is known as the “White City” because of the streets paved with white stone and white painted buildings. It is a great starting point to visit the archaeological sites of the surroundings and the unique natural attractions. Guadalajara is the place where the mariachi and the tequila was born, is the second largest city in Mexico and besides the specific architecture of the buildings has a lot of museums and historical sites. 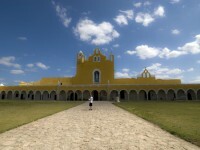 Izamal is one of the top colonial cities of Mexico and it is known in Yucatan as the “Yellow City” as most of its buildings are painted in yellow and the “City of the hills” although most of the “hills” are probably the remains of ancient pyramid temples. From here you can take a tour to the Zocalo in a cart pulled by horses called “Calesa”. 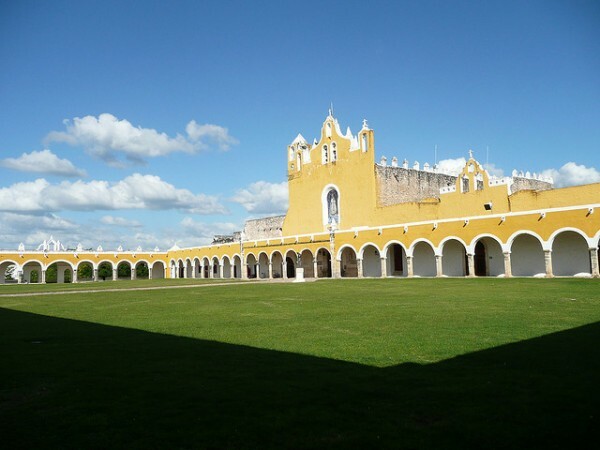 Campeche is the charming capital of the state with the same name in Yucatan, Campeche is a very pleasant holiday destination located on the coast. Its restoration, the lovely homes and some of its ramparts have won a place on the UNESCO World Heritage List. In the evening when its facades are illuminated you can admire the bastion (Baluartes) before going to the Zócalo. Do not forget to visit the Museum of Mayan culture, a reminder that you are on their territory here. In the area you can also visit a Panama hat factory or a special cave. 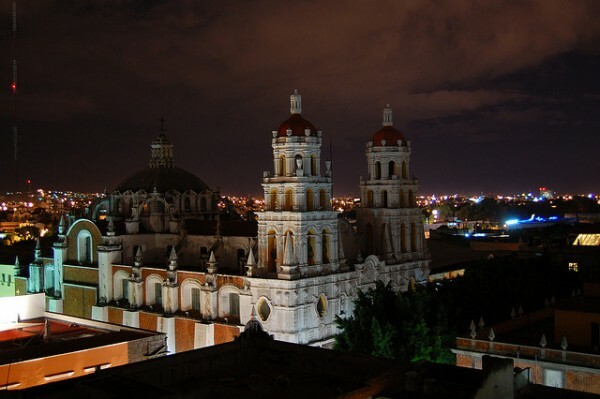 Puebla is known for its Talavera ceramics and pottery, for the “chile en nogada” that is a traditional Mexican dish, but also for its extremely beautiful and well preserved colonial buildings.